Eyelashes are more beautiful day after day (Pro-vitamin B5, Rice Phytoceramides, Castor Oil, Passionflower extract). Its complex of curling and fixing polymers, combined with a lash-curling brush, gives the lashes an incredible, instant and lasting curve. The dual-coating ultra-pure pigments provide intense color and long-lasting make-up. Tested under ophthalmological conditions. Suitable for sensitive eyes and contact lens wearers. Costs my lashes perfectly without being clumpy or flaking. Also curls my lashes so I don't need a curler. 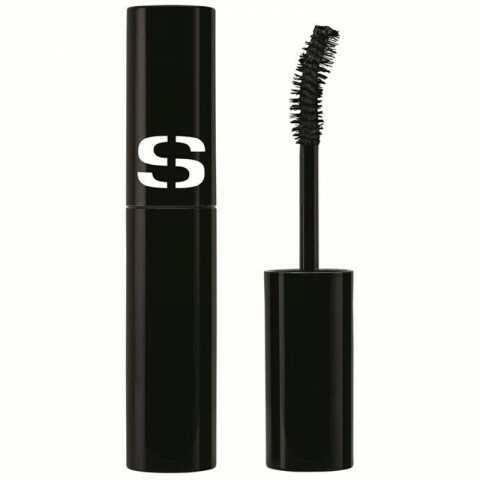 I have this mascara in black and it curls my lashes while opening up my eye. It doesn't smudge at all and holds the curl well.